On Saturday, together with your guide, you’ll catch as many trout as you can across the storied waters of the Gunnison Valley. Entry to the tournament also includes a lunch on Saturday, provided by The Divvy and a custom fishing shirt. 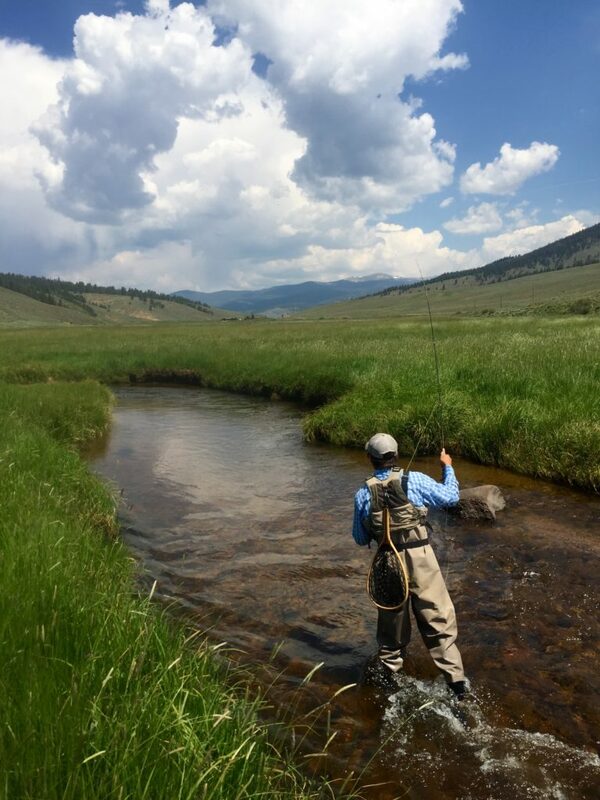 Don’t miss this opportunity to net an unforgettable fly fishing experience in the Gunnison Valley. This experience is limited to 25 anglers and sells out quickly, so register today! Click here for more details about A Starry Evening with the Crested Butte Land Trust! Do you have a guide you want to fish with? If not, we will provide an excellent local guide for you.